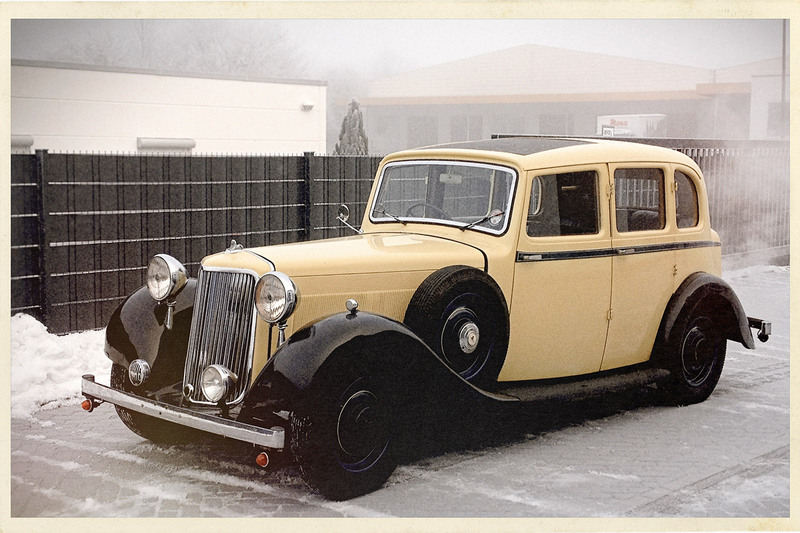 On the technical side, a lot has happened since Primrose has reached our shores: winking indicatrs and hazard flashers are installed, the chassis has been ice-blasted, our national MOT organisation gave its blessing and so on. More will follow in a separate blog post when time permits… and now, despite (or because of?) 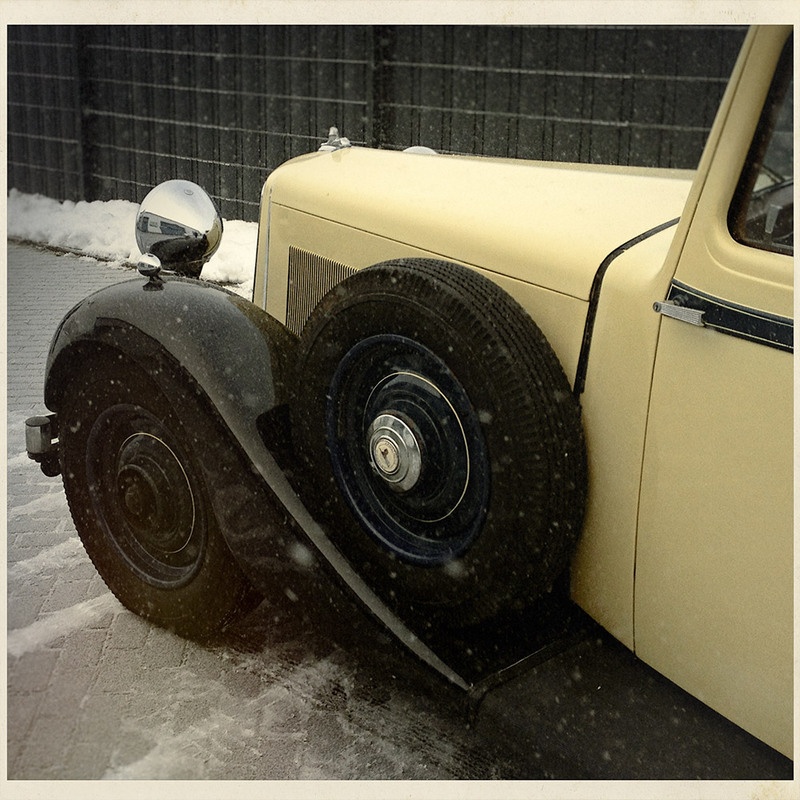 the wintery pictures I am looking forward even more for spring to arrive… finally DRIVING again! This entry was posted in Armstrong Siddeley, classic cars and tagged 20/25, Armstrong Siddeley, classic cars, snow, Touring Saloon, winter on 7. January 2015 by Tom (Admin).